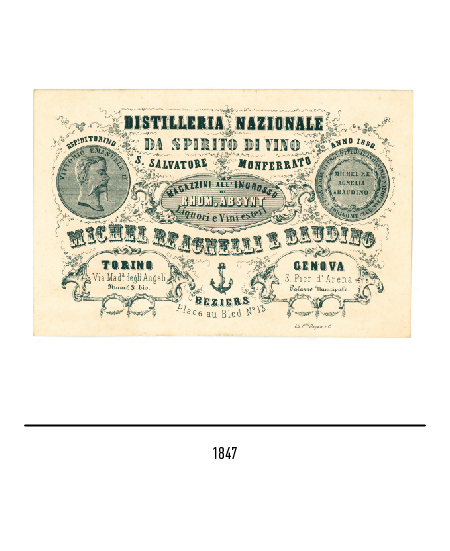 The company origins can be tracked back to 1847, when four go ahead Piedmontese traders (Clemente Michel, Carlo Re, Carlo Agnelli e Eligio Baudino) founded a distillery named "Distilleria nazionale da spirit di vino" in San Salvatore Monferrato (Alessandria). 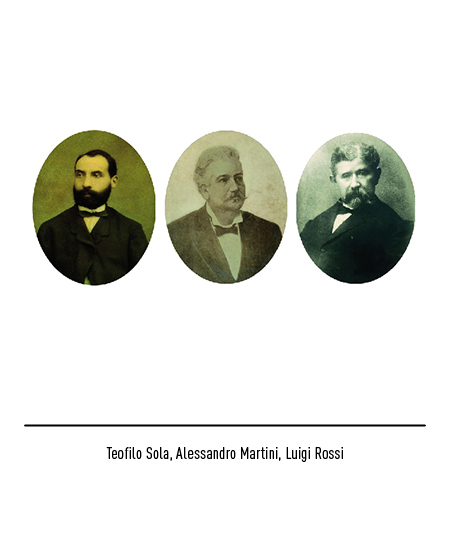 In 1850 the company was starting to expand; a new warehouse was bought in Genova, and two new employees had been hired: Alessandro Martini as a salesman, and Teofilo Sola as the company's accountant. 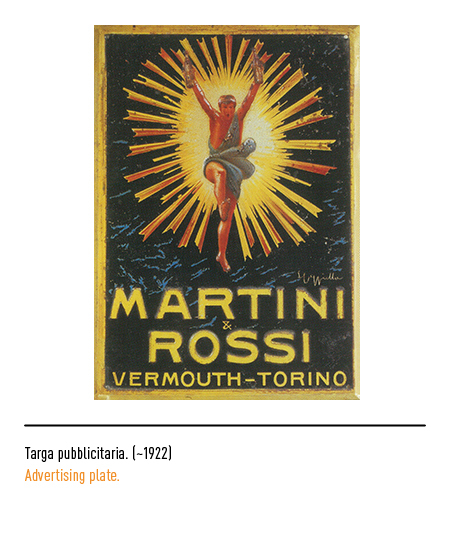 The industrial districts around the Turin area knew a great expansion in that period, especially by the means of a great entrepreneurial spirit, which spread to all sectors: the enological production, particularly that of hard liquors and vermouths, also reaped its fruits. 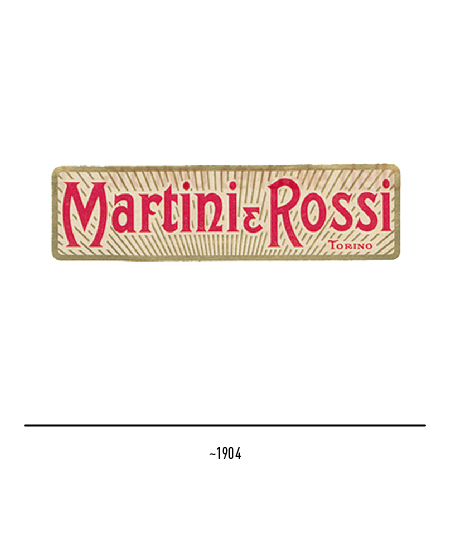 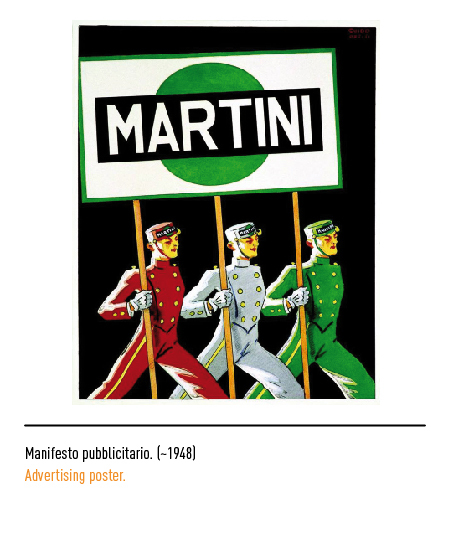 The company is acquired, in 1863, by Alessandro Martini and Teofilo Sola, who the re-named it "Martini, Sola e C.ia": there was a third acquirer, such Luigi Rossi, who was a liquor distiller and an herbalist. 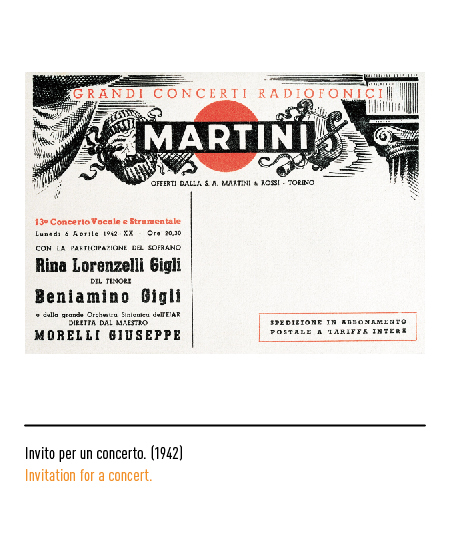 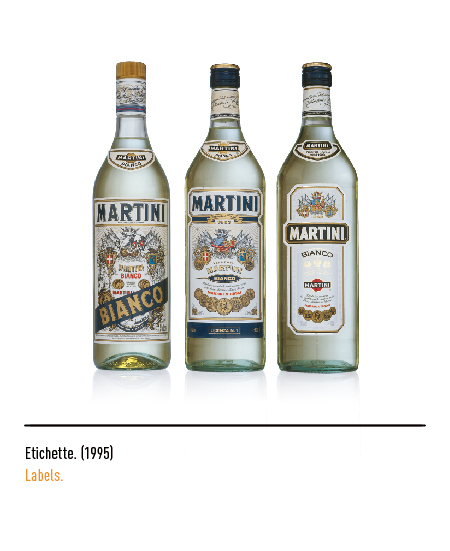 The first ever Martini bottle came to life in 1864 and it had been designed by the founders; it also celebrated the opening of their factory in Pessione di Chieri (Turin). 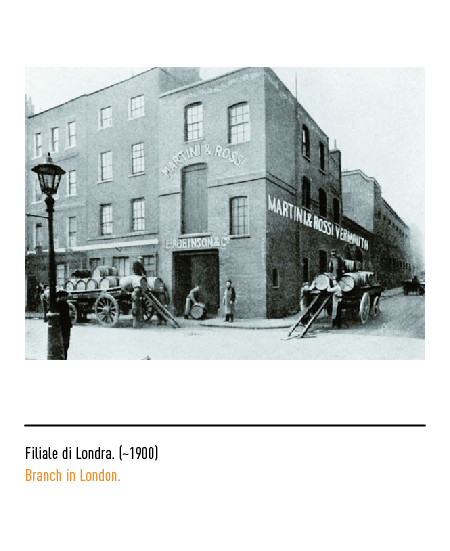 Teofilo Sola sadly departs in 1879, leaving the company with a new nomenclature "Martini & Rossi", which will be the one to become world famous. 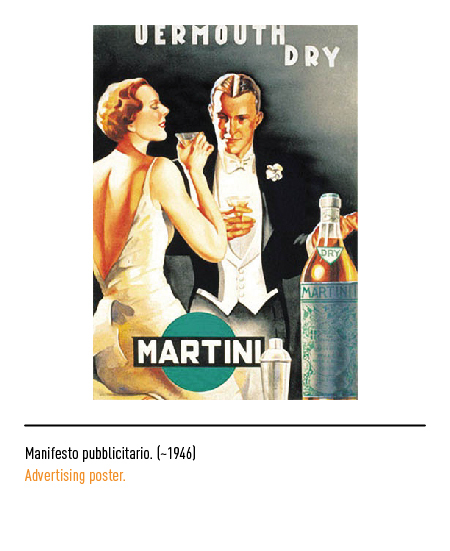 Since then the company has shifted on to wholesale market, providing top quality distilled beverages, especially vermouth; this had been possible thanks to the opening of foreign headquarters. 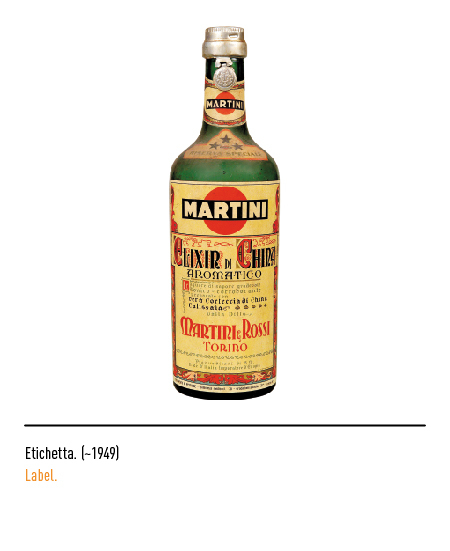 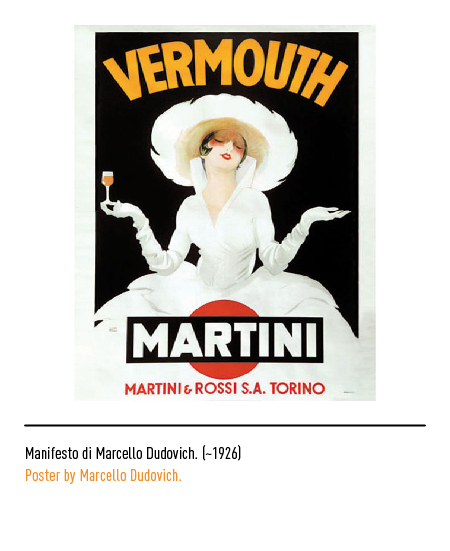 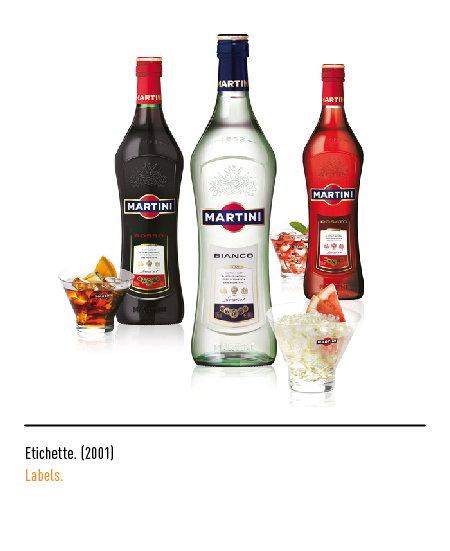 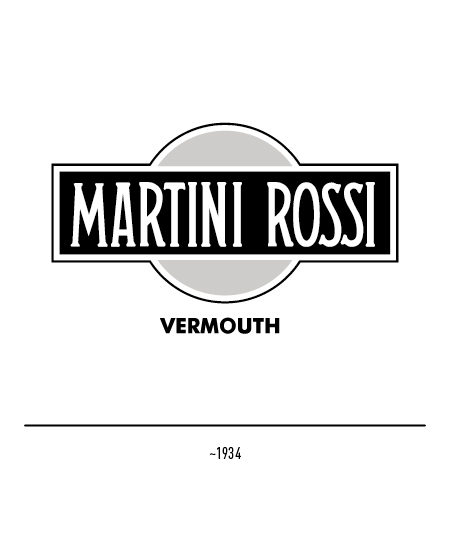 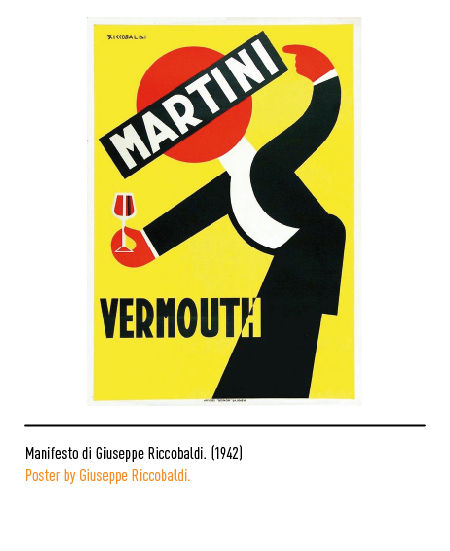 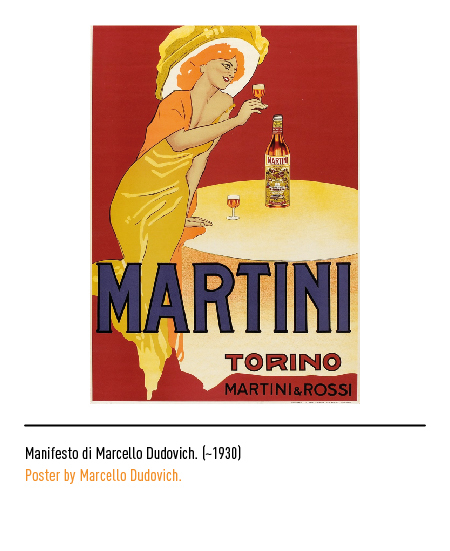 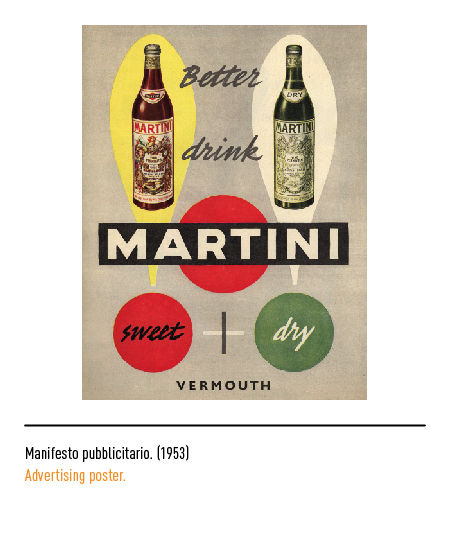 In the early 1900s, "Martini" became the official name of the company's vermouth, being the most commonly used among the different denominations. 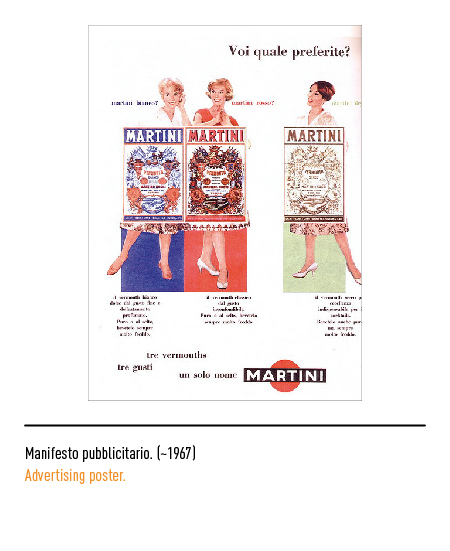 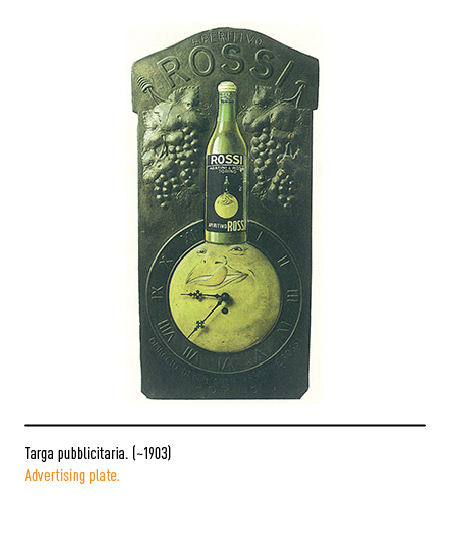 The company's management has constantly kept its focus also on the communication, specifically posters which then became iconic symbols of the "made in italy"; among the great poster designers who collaborated with the company, in the 20s Marcello Dudovich gifted the brand with the astonishing "Dama Bianca" (White Dame). The world renown logo was born in 1925, when for the first time the company used the black name tag spelling "Martini", superimposed to a red circle; in the English-speaking circles, this was successively referred to as "ball and bar". 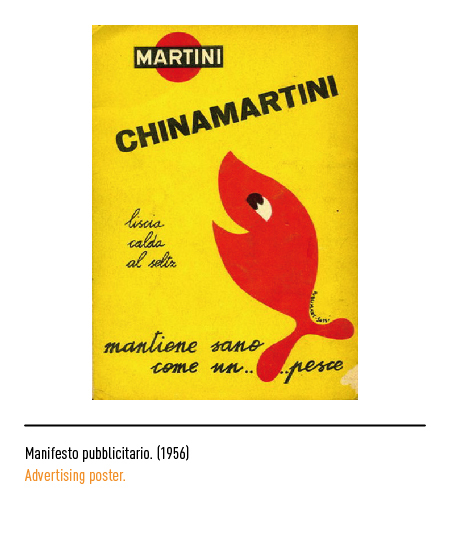 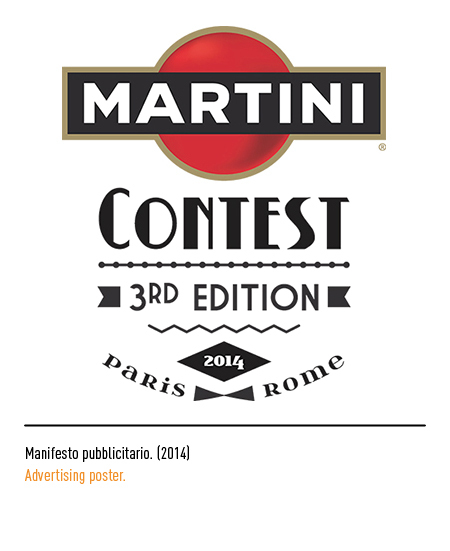 The origins are not documented, but it is told that the designer, Livio Cibrario, had just come back from a trip to London, and submitted three different proposals for the logo; it was thanks to impulsivity and instinct, and a bit of luck, that the owners chose the one who would become their icon. 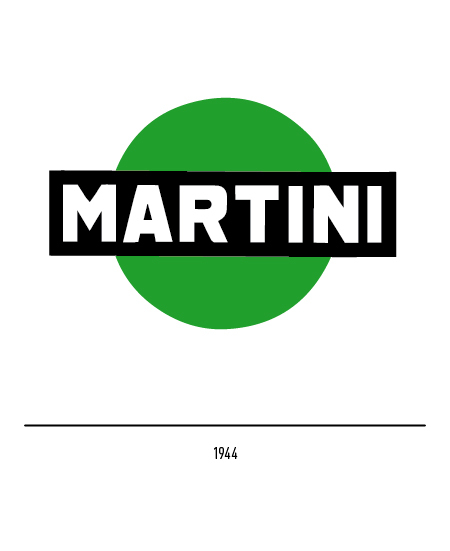 Random fact: for a short period of time, in 1944, the logo appeared bearing a green contour. 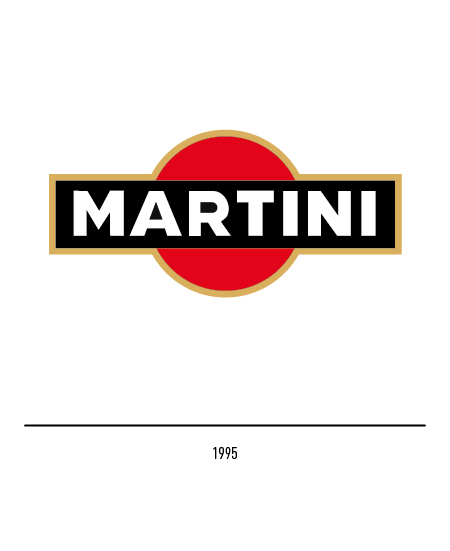 For more than half a century the logo has not undergone any significant modification; in 1995 the Di Robilant agency took it upon them to restyle the logo by making the font, the shapes and the colors more solid. 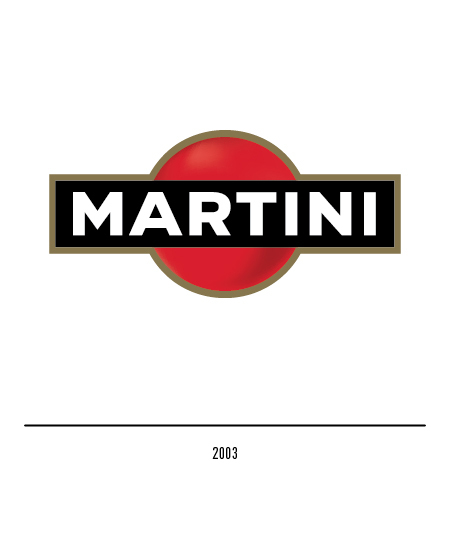 In 2003, the same agency created a 3-D effect on the red circle, giving renewed value to all the other elements.